Navigating healthcare takes time and effort―even a little bit of expertise. From vetting doctors to understanding costs and coverage, patients can easily become frustrated. That’s why ease of use is key to patient engagement. It’s also a top concern for benefits leaders. A lot of work goes into developing strategic benefits plans to align with a company’s culture and financial goals—but it’s worthwhile only if they’re actually being used. Simplify how employees access healthcare. Searching for physicians and services online can pull up hundreds of options. How do we know which ones are right? With the help of a digital healthcare navigators, benefit providers can give employees the tools to quickly find the best in-network options nearby. Data-driven ratings and background information lead employees to better decisions and better clinical outcomes. Help employees determine which services are medically necessary. Overtreatment or a misdiagnosis can quickly deter patients from seeking further help. When employees can access additional expert opinions, often remotely, they avoid harmful or unnecessary services. This lowers costs and increases their trust and satisfaction. Keep employees in the know. Communication is essential to timely treatments and consistent care. Web and mobile-based platforms can connect employees to important updates, appointment scheduling and other resources. Plus, automated email and text notifications prompt them to take action when needed. 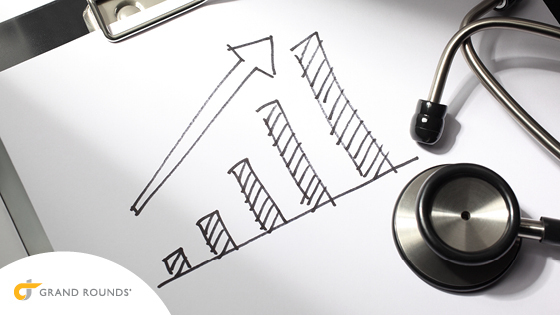 Make employee benefits and healthcare costs transparent. Patients often struggle to understand their diagnoses, medical options and out-of-pocket expenses. 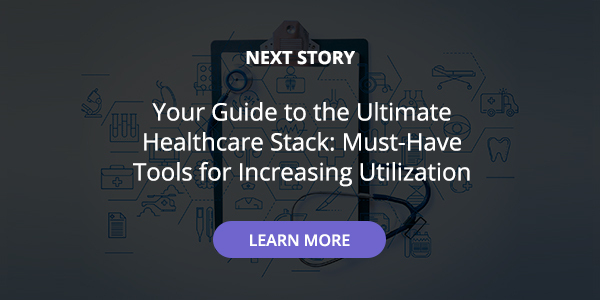 When a third-party company provides patient care teams, they can simplify convoluted information by advocating for employees and translating medical jargon into layman’s terms. Encourage employee feedback. According to a 2017 study by NRC Health, 73 percent of patients want to be asked for feedback within a few hours after an appointment. A well-planned feedback system can help employees feel valued and more satisfied with their healthcare, as well as help providers improve engagement, loyalty and quality of care. Healthcare plans are a worthy investment but only when they’re being used. With technology-driven solutions, employers keep their population engaged with their health care journeys.